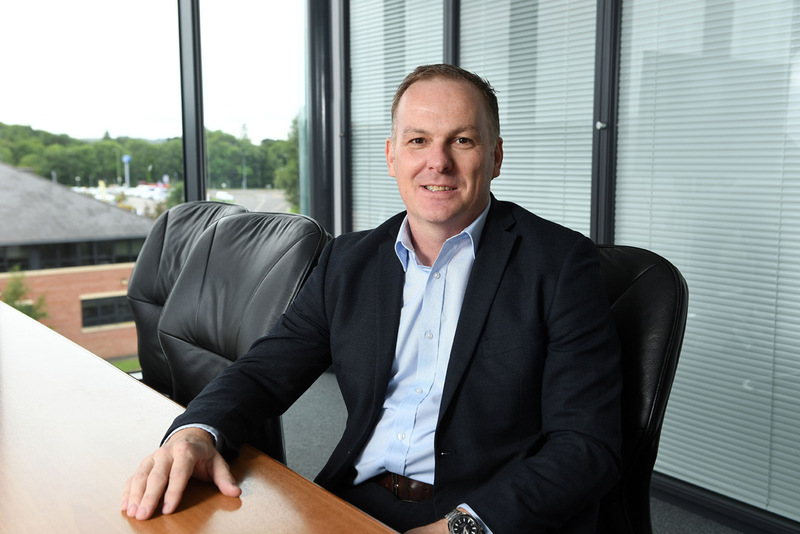 High end Welsh based housebuilder Waterstone Homes has appointed Lee Woodfine as its new Managing Director to support the company with its ongoing business growth. The industry specialist will work closely with the Senior Management Team, taking responsibility for managing all aspects of the company’s activities, including overseeing the overall delivery and success of the business through its continued expansion plans. He will also be tasked with growing the Waterstone Homes brand and developing a new complementary brand targeted at the middle market. This follows a strong performance for the company over the last 12 months, which has seen its turnover increase to more than £23m, with an average selling price of £599,000 per home. Lee joins Waterstone Homes following a highly successful senior level career in the construction industry spanning more than 30 years, including 19 years working specifically within the residential sector. Most recently, the housebuilding specialist held the title of Regional Operations Director for South Wales and South West at Lovell, where he was responsible for the delivery of all projects across the region, acting as the lead contact for some of the firm’s largest projects including ‘The Mill’ – a major 800-home development in Canton, Cardiff. Lee was also instrumental in helping to raise the company’s National House Building Council (NHBC) homeowner satisfaction rating from three star to five star. Prior to his time at Lovell, Lee held a number of director-level positions including Construction Director at package deal developer, Sennybridge, and Area Manager at Kier Living – a role which saw him establish the Kier Living business in Wales and lead the bid team that secured ‘Cardiff Point’, one of largest residential schemes in Wales. Speaking about his new role, Lee said: “Waterstone Homes has a very strong reputation within the industry and is a very inspiring brand. The company’s focus on quality and the emotion and thought that goes into each and every home really separates it from the rest. People aspire to live in a Waterstone home. Lee’s new role will also see him tasked with the growth and development of the business as Waterstone Homes expands into the wider market with the addition of more competitively priced homes alongside its higher end properties. Commenting on Lee’s appointment, Simon Jehu, Managing Director of Development at Jehu Group, Waterstone Homes’ parent company, said: “Lee is a fantastic addition to our Senior Management Team, bringing with him more than 30 years of experience and an impressive record of developing top performing teams to the role.